The third book is Lunyu 論語. Lun 論 means “Discussion”, Yu 語 means “Langage”or “Conversation”. So Lunyu means “Discussion” or “Conversation”. 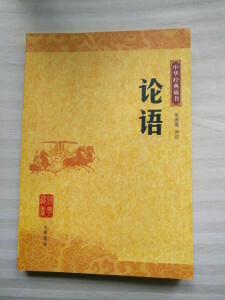 This is a record of the Saying and Conversation from Kong Zi and his students. 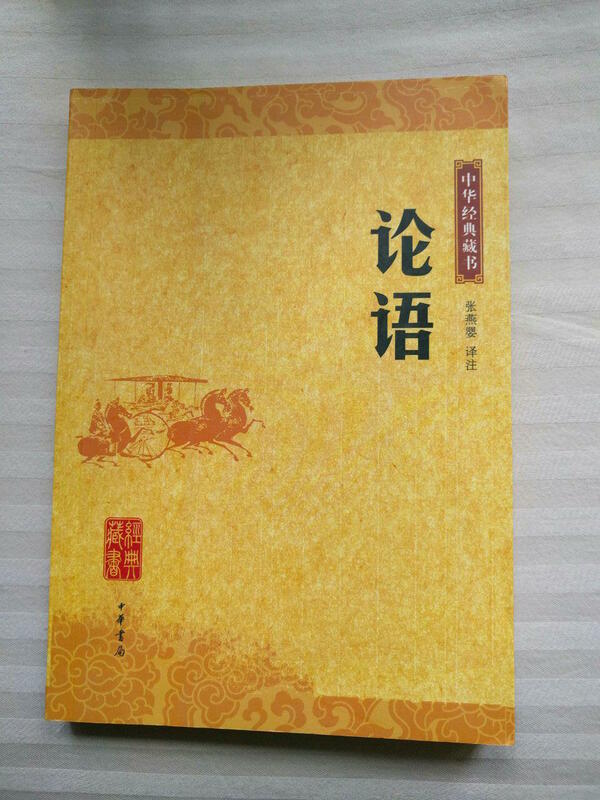 All the Rujia 儒家 books were written after Kong Zi passed away. This was because Kong Zi knew that more writing created more confusion and the highest level was led by the heart as it is the heart that needs to understand. From these saying we can see that Kong Zi was a wise, educated and happy person. This is why so many people are willing to learn from him.